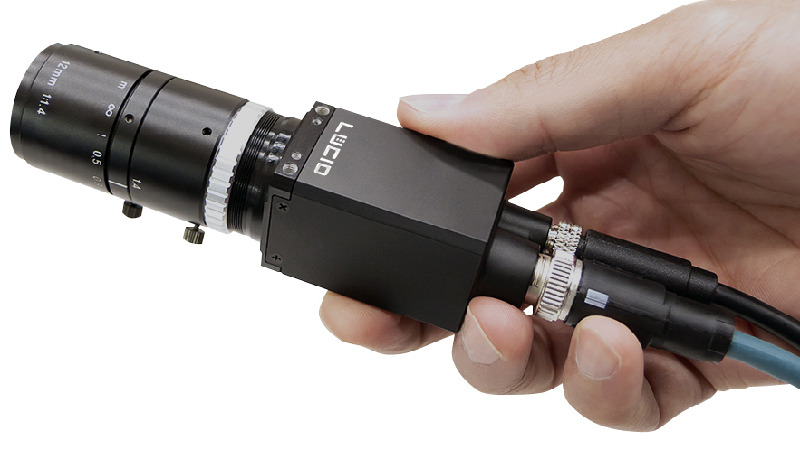 LUCID Vision Labs has announced the addition of four new Triton GigE Vision camera models featuring Sony Pregius global shutter CMOS image sensors. The new Triton camera models, recently moved into series production, range from 0.4 to 12.3 Megapixel resolution. The lower resolution Triton models include the monochrome and color versions of the 0.4 MP Sony Pregius IMX287 CMOS sensor running at 291 fps and the 1.6 MP Sony IMX273 running at 77 fps. The higher resolution models feature the monochrome and color versions of the 8.9 MP Sony Pregius IMX267 running at 13.7 fps and the 12.3 MP Sony IMX304 CMOS sensors running at 10 fps. The Triton camera sets a new price performance standard in the industrial camera market. Active Sensor Alignment for superior optical performance, a lightweight, compact 29 x 29 mm size, and IP67 protection make the Triton camera suitable for any industrial environment. The M12 Ethernet and M8 I/O connectors provide a robust connection resistant to shock and vibration and are protected from dirt, dust, and water. The Triton camera has a wide operating temperature ranging from -20°C to 55°C ambient, ensuring a reliable operation in challenging conditions. All LUCID cameras conform to the GigE Vision 2.0 and GenICam3 standards and are supported by LUCID’s own Arena software development kit. The Arena SDK provides customers with easy access to the latest industry standards and software technology. The SDK supports Windows, Linux 64bit and Linux ARM operating systems, and C, C++, C# and Python programming languages.